Scout has been RELEASHED to the Vaughn family! 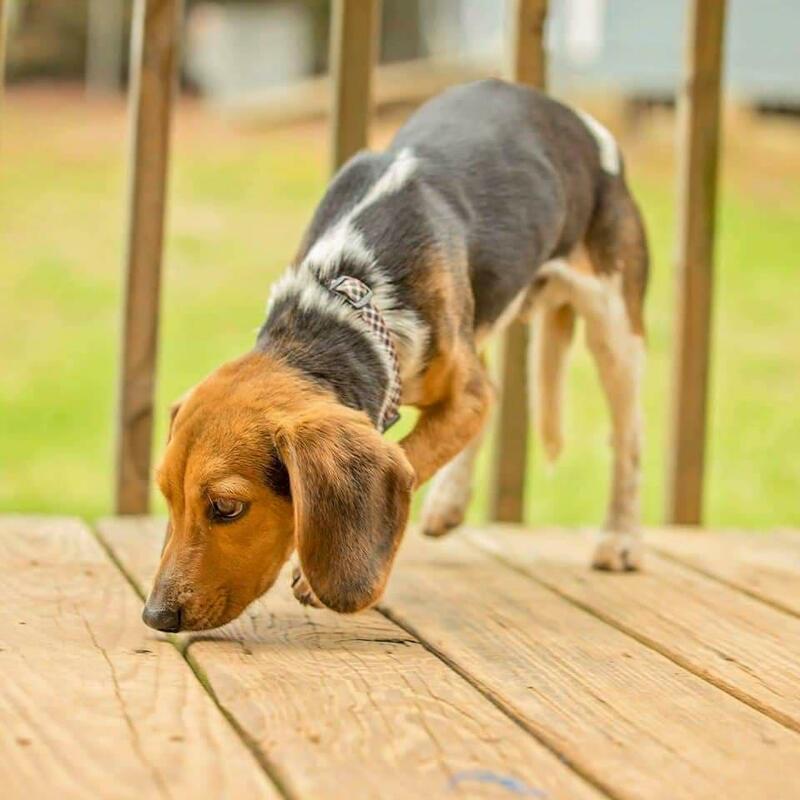 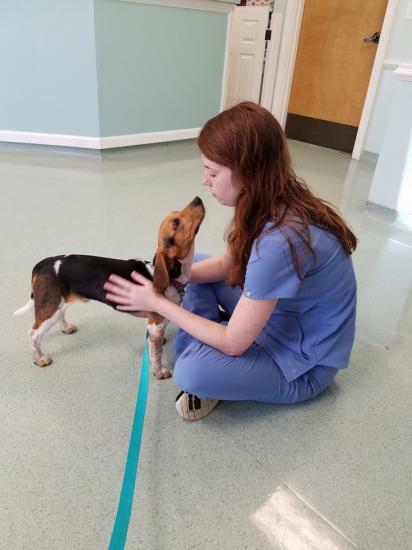 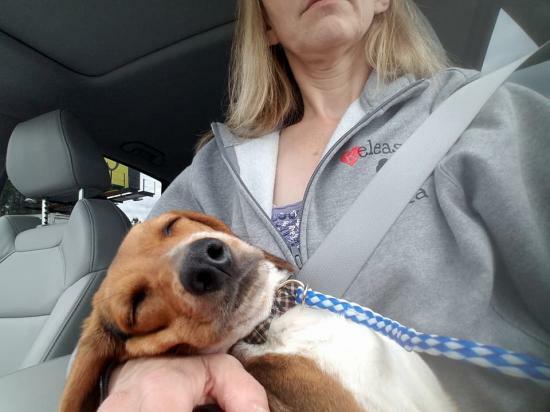 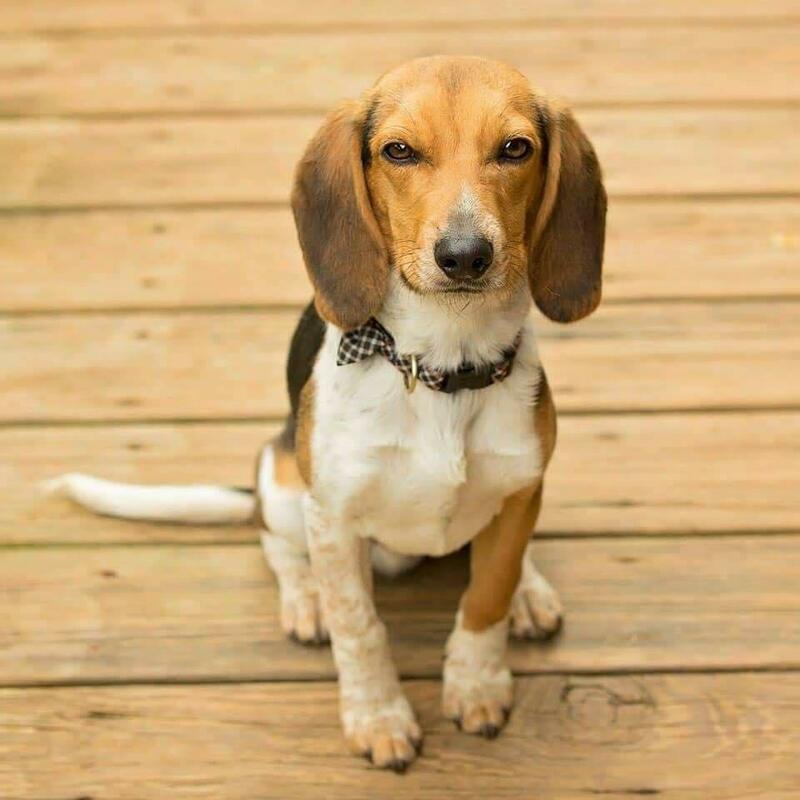 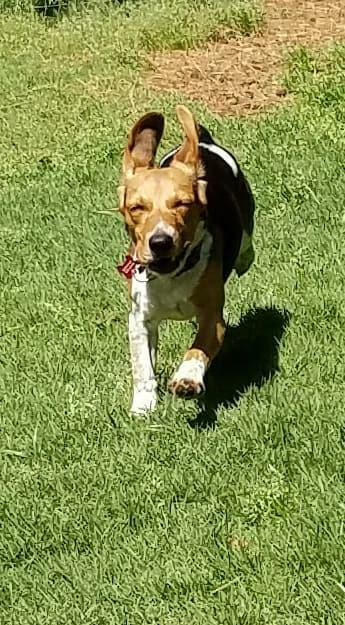 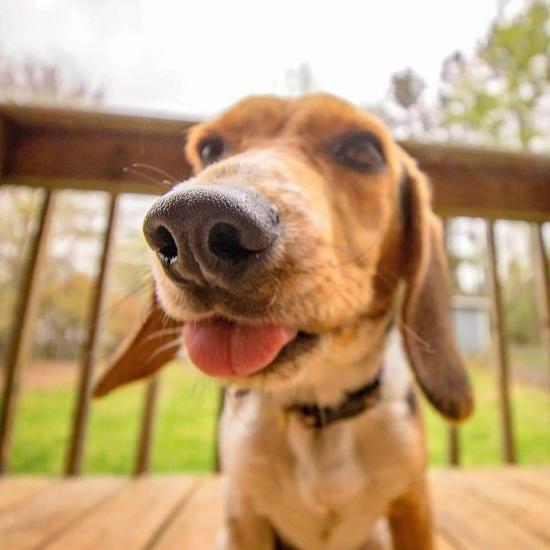 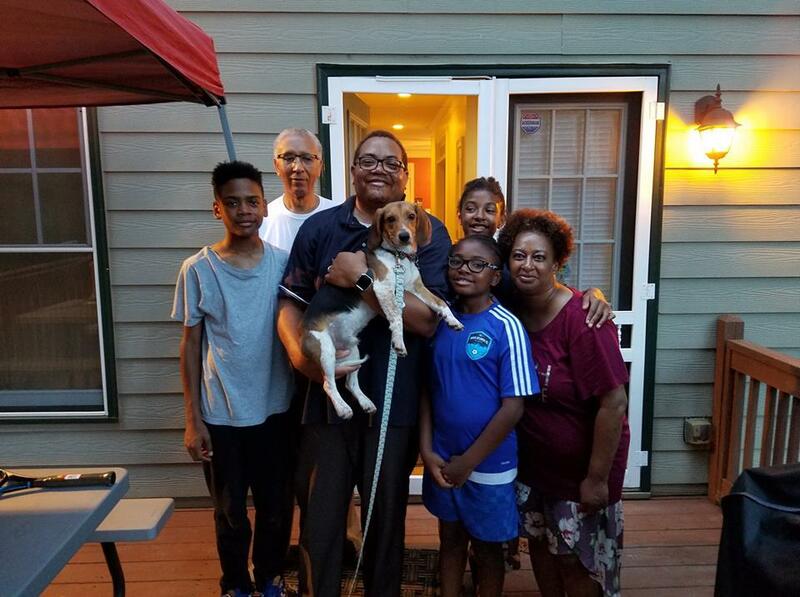 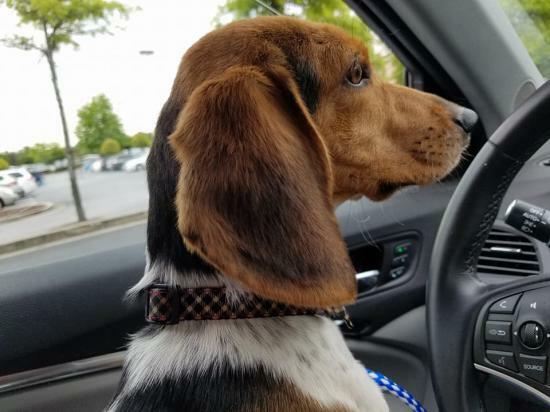 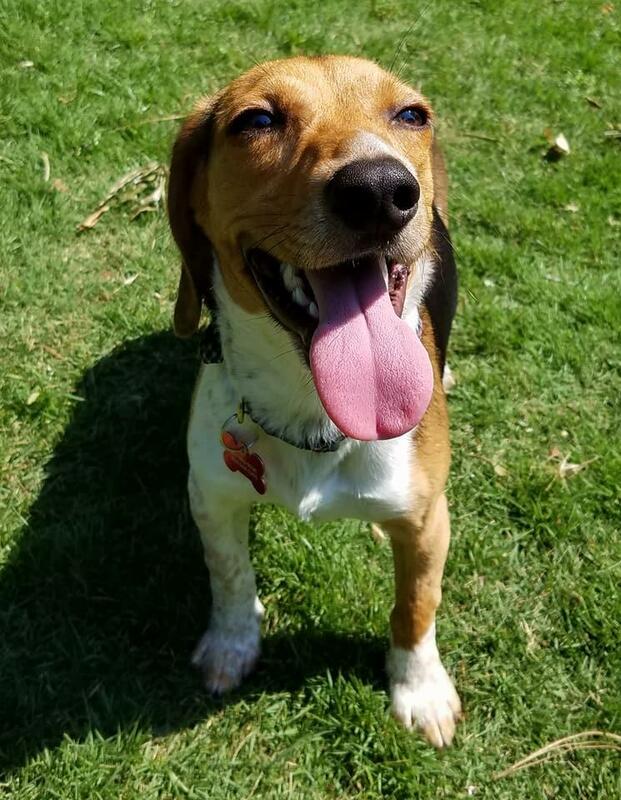 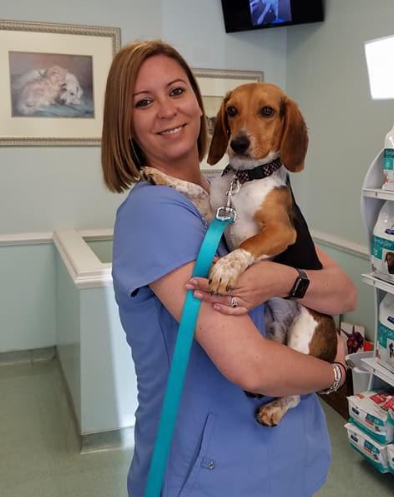 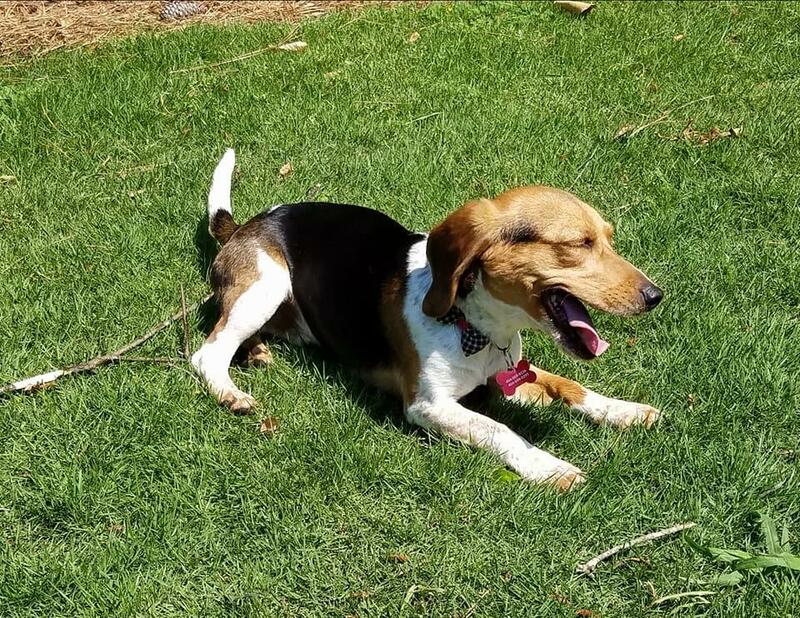 This adorable little pup has found himself the best family a Beagle boy could hope for...3 two-legged siblings to run and play with, a Mom and a Dad, and bonus.... a Grandpa that had beagles as a young man and knows and loves the breed! What a lucky lucky doggy!